Why Word Press is better than other CMS for Website? Website is a complete package of related web pages including multimedia content, related links, terms and information. Therefore it is a platform connected to the internet that retains one or more web pages. A Web page holds all type of information and includes color, graphics, animation and sound. 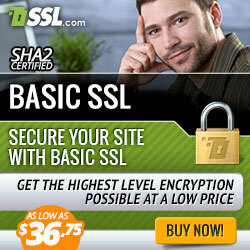 It is a result of what you type in a web address, enter query on search engine and click on a link. 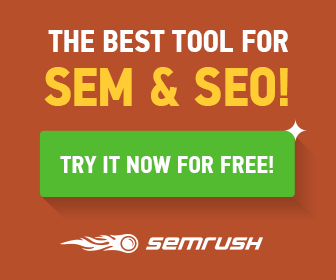 Why do people visit websites? To find information they require. Students may visit it to find information regarding their project; businessman may find information regarding its products and vendor. To download latest software, to buy products online and for entertainment purposes also. The major point which should be kept in mind is that you are not creating website for yourself, it is for the visitor who wants to attain information from your website so it should be user-friendly and organized in a beautiful manner. Worry about which platform should be used for website creating?? Content Management System (CMS) offers you to handle and control content within your website without any technical knowledge. By using this user-friendly system you can easily add, edit, and delete images and texts in your website. You just need little knowledge of Microsoft word to manage the content of your own website. Moreover it doesn’t require any programming language. 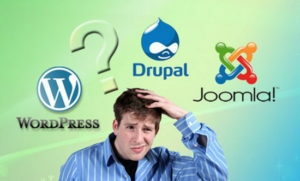 WordPress, Joomla and Drupal are the most common CMS. If you are searching for the best and most compatible CMS, WordPress is better and more flexible than other CMS for website. Joomla has advanced features, so it is not good for the beginners. Similarly Drupal is not a cake walk for the learners or beginners. WordPress is a better CMS, why??? WordPress is the world’s most demanding CMS. 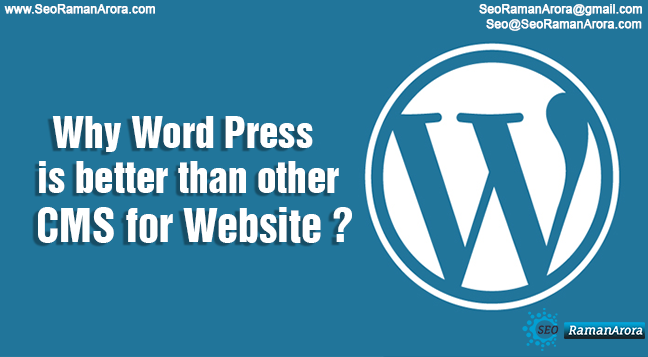 WordPress is used over 60 million websites today. Here are the points, why it is so popular? Easy to Install: There are many web host companies which install websites straightaway. 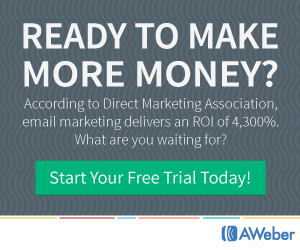 Wow, it means you can get brand new website in just 5 minutes. Can you imagine you can get a website just in 5 minutes???? It sounds good!!! 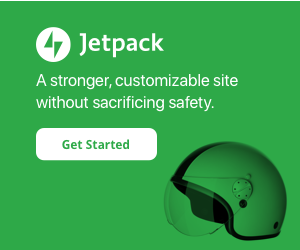 Customizable: WordPress offers more plug-in, themes than any other CMS. Due to its popularity, there are various free lancers designers and developers available who can create new WordPress tools to provide guidance to start a blog and it may appear like a costly customize website. Cost Free: WordPress is free of cost. It has more than 10,000 themes and plug-ins available to choose. It is the excellent platform for the naïve to start their website with low of cost. User-Friendly: Reviews of post install user for WordPress is better than other CMS like Joomla and Drupal. 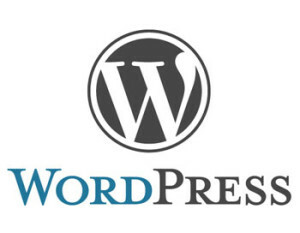 WordPress provides user friendly interface to create pages, posts and customize plug-in and themes. Community Support: If you are facing any problem during installing or using it, you can get help from millions of users. Their Support Forum provides answers for your every query within 10 minutes. 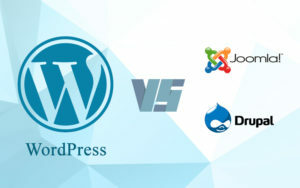 The Gist of the matter is that WordPress, Joomla, Drupal all are open source software licensed. There are many similarities between these three platforms. Joomla and Drupal both are not easy for the tyros. On the other hand, WordPress is easy to use and understand for the beginners. Of Course, WordPress do have some drawbacks but it is the best choice for the beginners because of easy to install feature. It gives excellent output for small to medium sized websites, smaller e-commerce stores and blogs. Top 5 Free Webhosting for WordPress Beginners. Subscribe to my blog “SEORamanArora” to get daily updates. Also, share this post with your friends. Moreover, you can keep in touch me on Facebook, Tumblr, twitter, Instagram, Linkedin, Google+ and my Youtube Channel. Next Post:Some Basic Tips for WordPress Beginners!